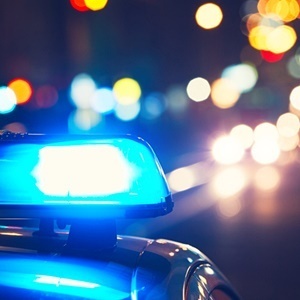 An apparent hijacker has been arrested after he allegedly stole the vehicle of someone he had befriended on the internet, Tshwane police said on Sunday. Police said the victim had invited the man to his house in Queenswood, east of Pretoria on Friday night after the two met online. "Following a night of drinking, the victim offered to transport the suspect during the early hours of Saturday morning. About halfway into that trip, the suspect and an accomplice attacked the victim with a sharp object before driving away with his Hyundai T20," Captain Daniel Mavimbela said in a statement. The alleged hijacker was then nabbed after he arrived at a hospital in Mamelodi, having crashed the vehicle in the same area. The victim was treated for injuries and was taken to a local hospital. He has since been released. The arrested man will appear in court soon. "Sunnyside police are warning the public to act with absolute caution before meeting or even entertaining strangers who befriend them via the internet," said Mavimbela.